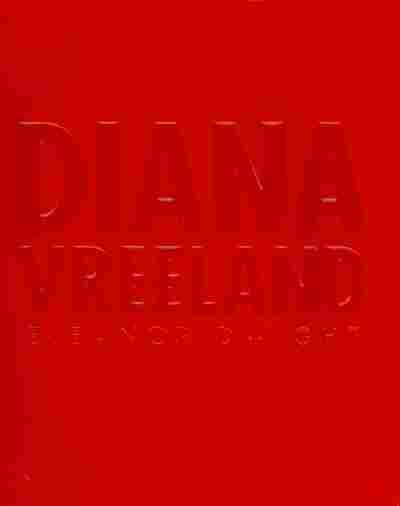 Book Review: My Father's Daughter, Diana Vreeland, FSG Latin American Poetry, Malled Gwyneth Paltrow cooks and tells family stories; a sumptuous illustrated biography of Diana Vreeland now in paperback; a comprehensive Latin American poetry anthology; an expose of working at the mall. 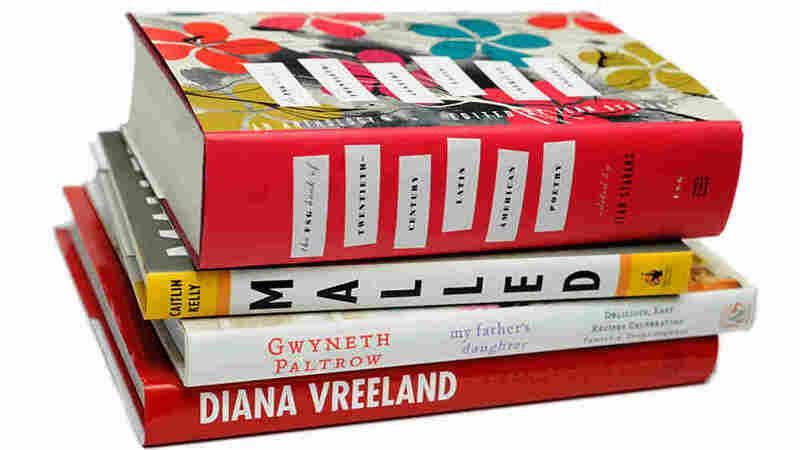 Gwyneth Paltrow cooks and tells family stories; a sumptuous illustrated biography of Diana Vreeland now in paperback; a comprehensive Latin American poetry anthology; an expose of working at the mall. Please, don't be put off by the idea of a slender beauty who looks like she lives on air writing a cookbook. In particular, a famous actress once also known for her rigid macrobiotic diet, and whose website, GOOP, offered so many recipes involving kale that cooler and snarkier blogs had a heyday ridiculing it. 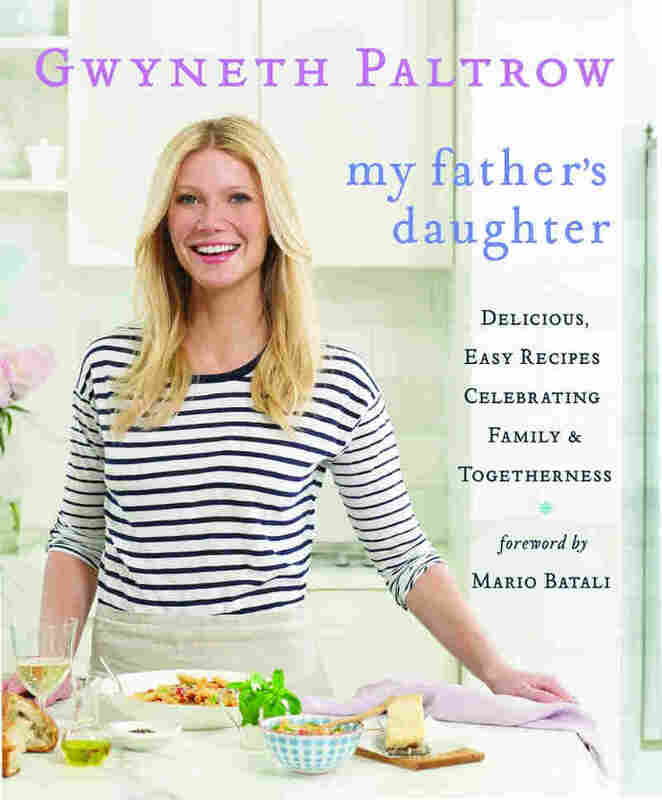 Gwyneth Paltrow may be an unlikely domestic goddess, but her cookbook mostly delivers on the promise of its subtitle: delicious, easy recipes celebrating family and togetherness. 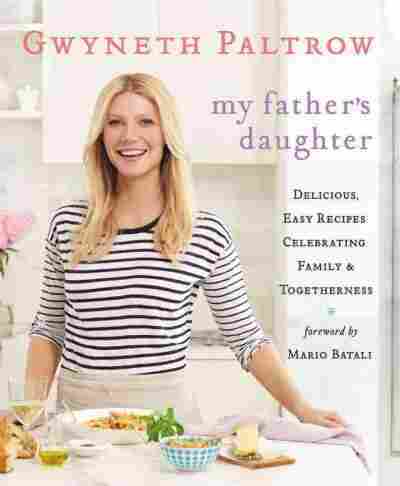 Among the taste treats are her father Bruce Paltrow's famous pancakes and her mother Blythe Danner's blueberry muffins — plus her Jewish grandmother's brisket (OK, with fresh onions substituting for the onion soup mix used in the traditional recipe). The recipes are simple and, predictably, eschew processed foods in favor of fresh, mostly local ingredients. But key to this cookbook's appeal are the stories behind the recipes. Let's just say that "chicken and dumplings" becomes a lot more glamorous when the recipe dates to a childhood sojourn in Beaufort, S.C., while your mother is starring in The Great Santini. It is not often in today's market that a publisher issues a paperback version of a beautiful coffee table book, so when it happens, you pay attention. 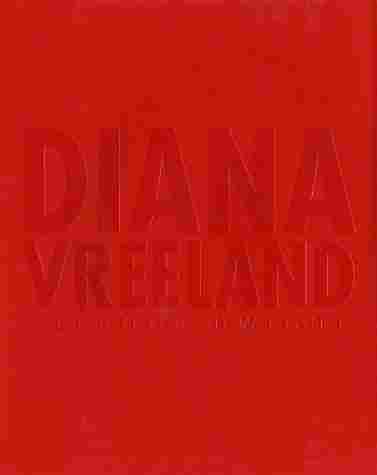 Dwight's lovely biography of Diana Vreeland, the fashion editor to rival all other fashion editors, first emerged in 2002, when Publisher's Weekly called it "sweeping," and now it has been re-issued in beautiful, glossy, Cadillac-red paperback, the way Vreeland might have wanted it. With a new introduction by the flamboyant Vogue editor and Vreeland protege Andre Leon Talley, the book, even though it is not new, is perhaps the chic fashion publication of the season. "Poetry refurbishes itself through translation," writes Amherst College professor Ilan Stavans in the introduction to this doorstop of an anthology. 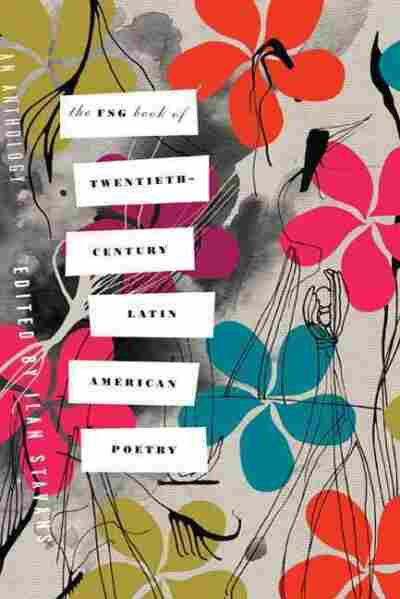 The majority of the poems in this collection are written in Spanish and Portuguese, but Stavans also makes a point of including works written in indigenous languages such as Nahuatl, Quechua and Zapotec. 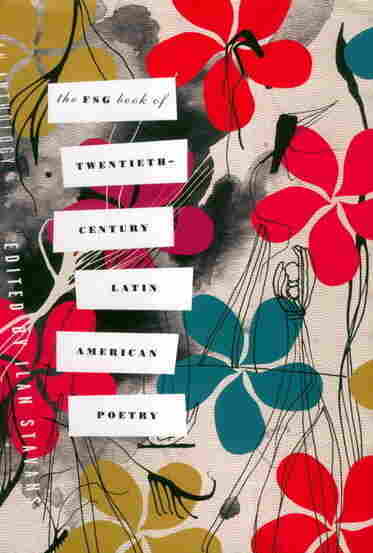 All of the expected big names are in place: Jorge Luis Borges, Ruben Dario, Pablo Neruda and Octavio Paz. But, less widely translated writers also make the roster: Carlos Drummond de Andrade, Dulce Maria Loynaz and Gabriela Mistral. Translators featured in this comprehensive collection range from Joan Baez to Mark Strand. It's a common recession tale: midcareer woman who has been working in a dying field (journalism) gets laid off and has to somehow make ends meet. In the case of former Daily News writer Caitlin Kelly, she decides to pay her bills by going to work at her local mall, just outside of New York City. Kelly worked part-time for lifestyle store The North Face for two years and three months, never failing to take notes along the way. Her personal story of working in retail is not quite as compelling as the journalistic facts she unearths about low-wage workers at large, both in the United States and abroad. 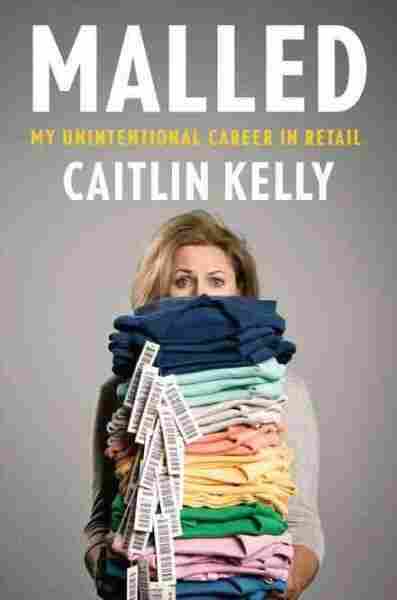 She uses her own experience to expound on the way we take sales clerks for granted, and how those at the grisly front lines of the $4 trillion retail industry must survive on pennies.